Real dogs express themselves in an infinite number of ways. They make funny noises, they paw at you for attention, and roll on their backs when they want belly rubs. Dogs are living, furry companions: they don’t have words, numbers, or text pop out of them that tell you how they feel. Many games, particularly RPG’s, rely on stats and metrics to communicate to the player. For Furiends, we realized this type of feedback would feel artificial, leading to a poor UX. 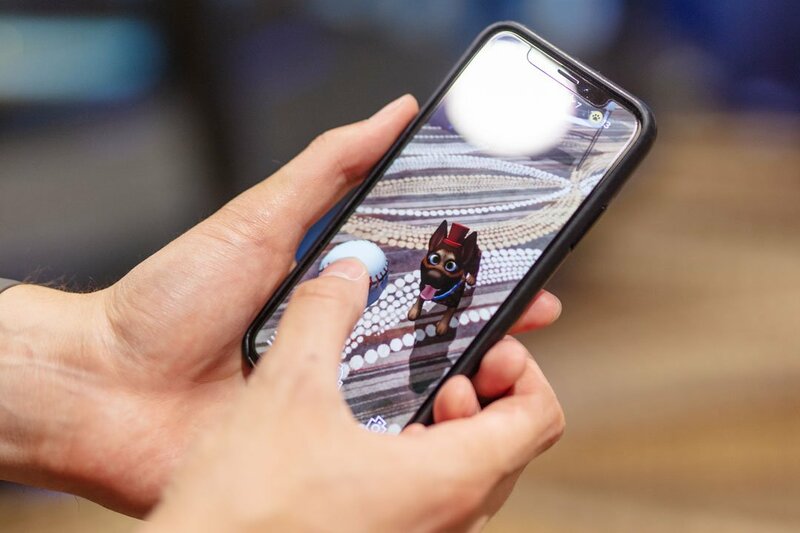 That’s why we’ve hidden all the numbers and RPG-like elements to make taking care of an augmented reality dog a realistic experience. It was great to define this mission defined early; however, it brought up many challenges during development. If we couldn’t rely on numbers and stats, all player feedback needed to be communicated via the dog or through some creative indirect means.Players need to realize when the dog’s state changes, especially in a negative manner. For example, let’s say the dog has not been fed for awhile and is growing hungry. How does the player know they are starving their dog? Since we were hiding all the metrics such as Appetite, Energy Level, Hydration, etc, we needed the dog’s animations to communicate everything behind those hidden numbers. Can't wait to adopt your own virtual dog? Join our mailing list to know exactly when Furiends is ready to download. Our solution was to tweak the dog’s behavior to gradually show the dog’s hunger increasing. 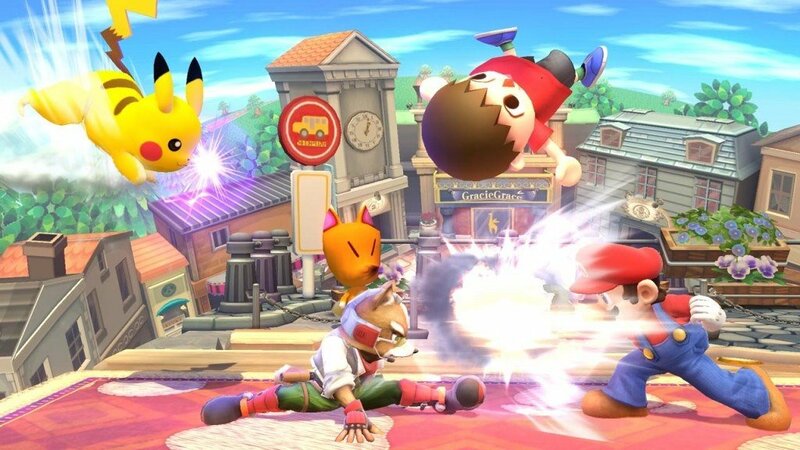 The dog’s facial expressions will sadden, and the dog may come up to the player in a begging manner with some whining. We use this first level of general behavior to alert the player that something is wrong. The issue hasn’t grown out of hand and can still be recovered if the player recognizes their fault. The next level of feedback is deliberate and specific in telling the player what is wrong. 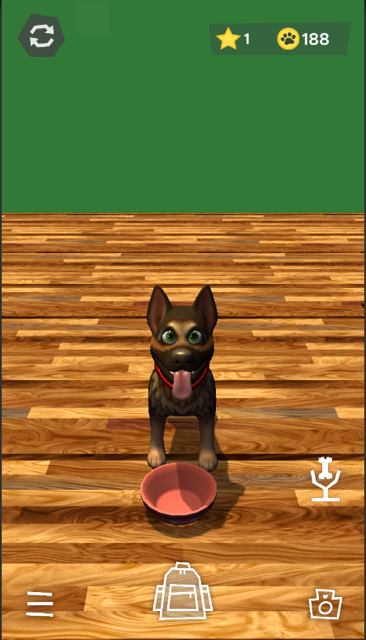 In this example, the dog will spawn an empty food bowl off-screen and bring it to the player, dropping it at their feet–the dog may even nudge it at the player with their nose. 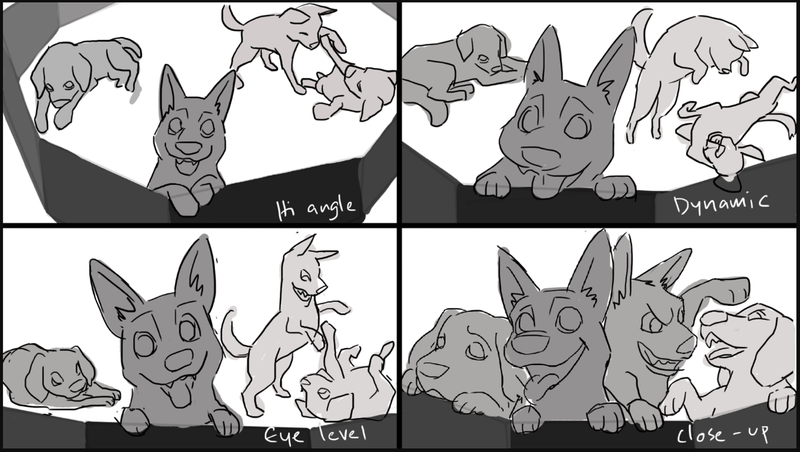 We stretch the realm of how a real dog might behave in order to give very clear feedback on what steps the player should take moving forward. This mechanic works to deliver a cute, yet sad, animation that affects the player. The animation set needed to include these feedback behaviors, otherwise the dog would not feel real or responsive leading to a confusing and frustrating experience. We use these specific feedback mechanics to continually push the player to take the right path forward. Common sense also comes into play as the player develops their mental model. Dogs should be fed every day. Going days on end without feeding your dog is bad, however we knew we couldn’t leave common sense as the main driving force in the game. From a UX standpoint, the dog needed the ability to communicate. Aside from the dog, we also wanted to look into other avenues to communicate to the player how well they are taking care of their dog. Currently, we are developing music for the game, using an upbeat theme as our foundation, with room modifications when necessary. If your dog was depressed that you never play with him/her, it wouldn’t really make sense for “happy-go-lucky” upbeat music to play in the background. That’s why we’re developing multiple minor and major ambient tracks to play in the background. When the dog’s mood shifts to unhappy, the background music changes in tandem. What if we take it another step forward and change the lighting? Cinematography teaches us the way a scene is lit can express the mood and character– just watch any Pixar movie. So, we change the lighting in the scene between warm and cold colors to represent your dog’s mood. When the dog is happy, the light in the scene has yellows and reds that represent warmth and happiness, whereas when the dog feels blue and sad, the light will reflect that. We needed to pull out all the stops we could in order to ensure the player has a positive experience with the game. Displaying a dog’s metrics and stats would have made the dog feel artificial. 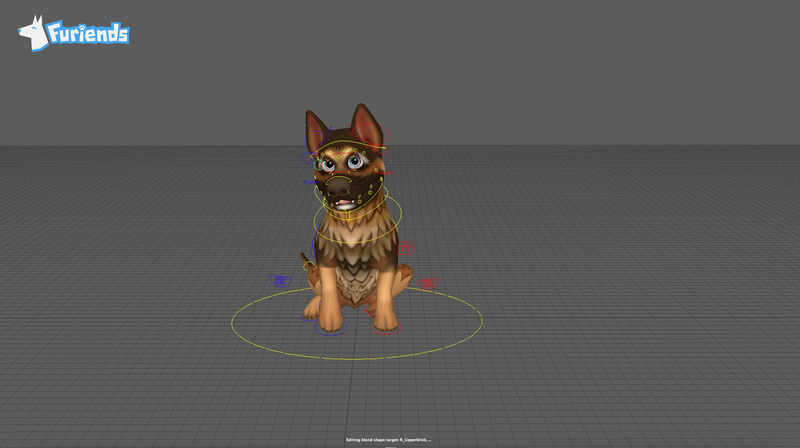 All of these enhancements may not be totally in line with a realistic representation of a dog, but we deemed them necessary to deliver a full immersive experience where all the aspects are molded to communicate a message. 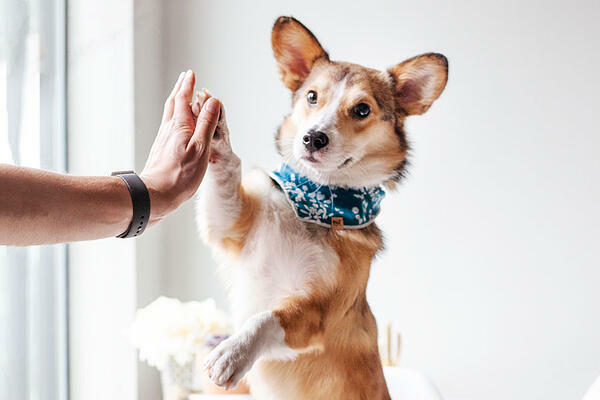 The user experience, from the dog's behavior to audio and visual cues drive home how your dog is feeling, leading the player to the right next steps. 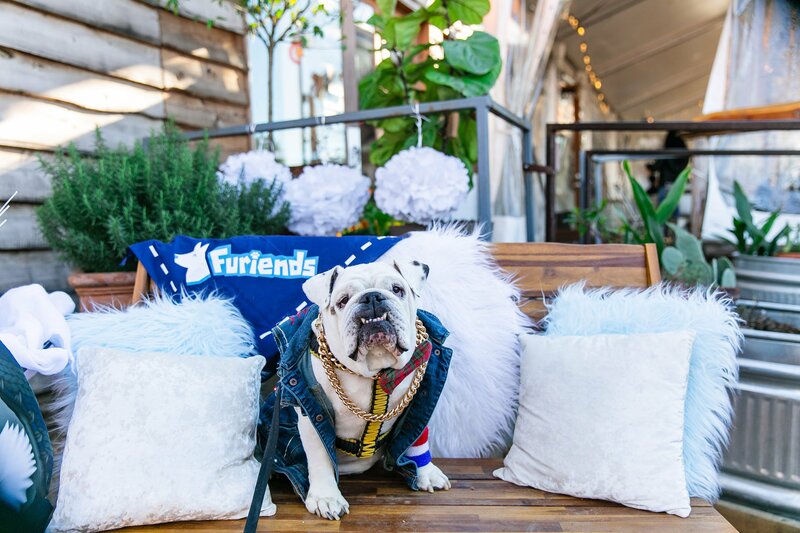 For more behind the scenes insight into Furiends, subscribe to our blog! You'll also get access to tips and tricks as new items release. Follow our social media for every update in between.